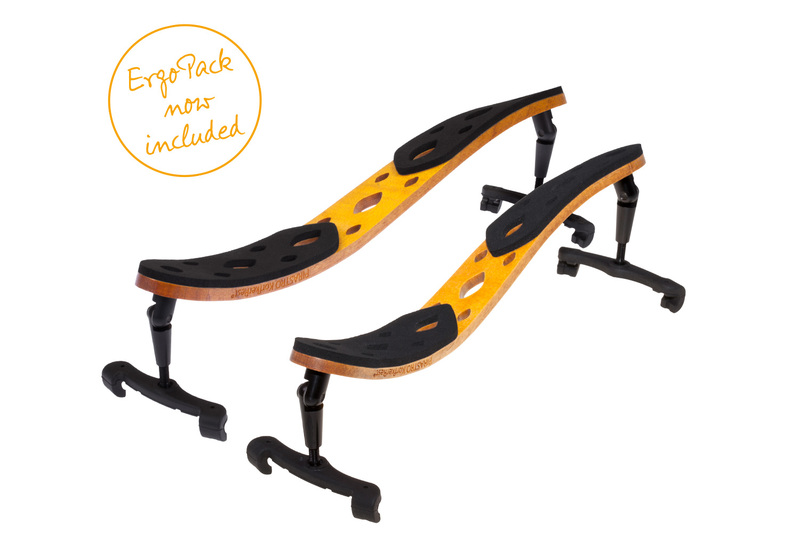 Pirastro has dedicated many years to the development and testing of the PIRASTRO KorfkerCradle® and PIRASTRO KorfkerRest®. 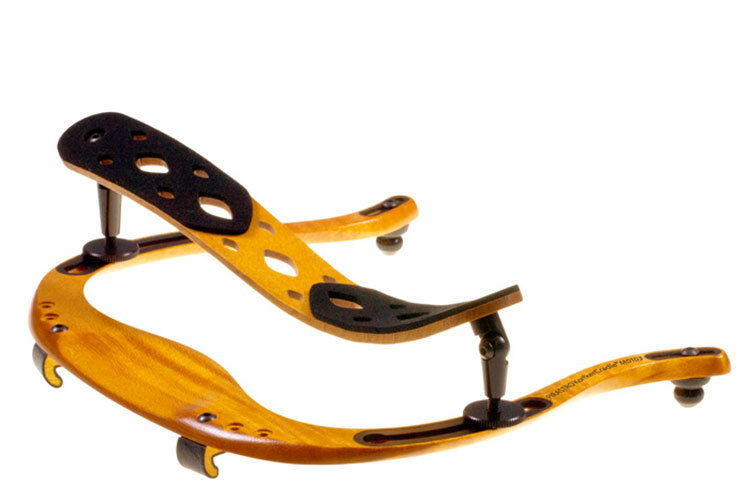 No stone was left unturned in the quest for the ultimate shoulder rest system. Every part of these unique and patented designs has been painstakingly tested for sound properties, stability and light weight, resulting in an unmatched freedom of sound, expanded projection, and revolutionary comfort and reliability during performance. 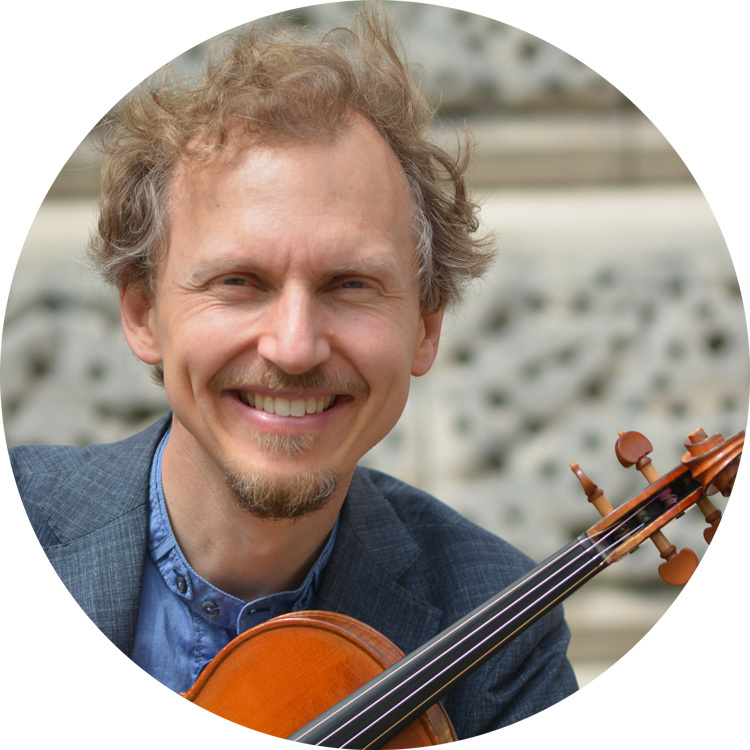 Dutch violinist Berent Korfker has many years of experience on the international concert stage and as a violin pedagogue with a world-wide reputation for teaching at the highest level. Putting sound and comfort first he invented the unique and patented attachment system of the PIRASTRO KorfkerCradle®. 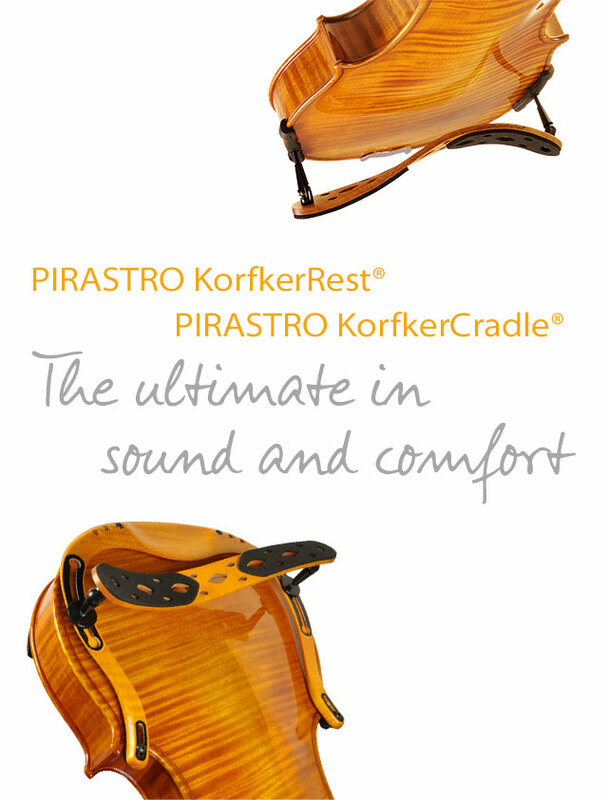 His life-long affinity with Pirastro strings brought him to join forces with this specialist in sound and quality. Years of testing and development followed in order to launch the PIRASTRO KorfkerCradle® and PIRASTRO KorfkerRest®, remaining faithful to the rigorous demands that Pirastro sets for product quality and sound fidelity.